I have to say I'm super surprised by the non-metalhead reaction to Dio's death. Everyone from Lars Ulrich to Perez Hilton have paid their respects to the legend. Rest In Peace, Ronnie James! Ronnie James Dio fans might also enjoy this lost interview with the singer from May 22, 1986 on Mr. Media Radio. Want Your Band On BSC? 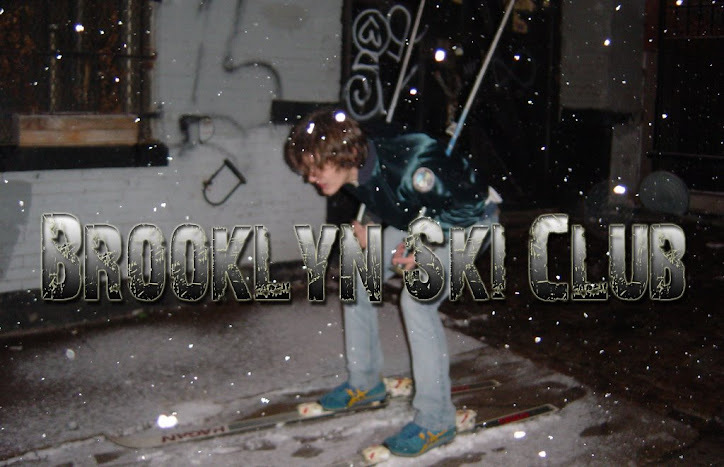 Bands: Wanna Play a Ski Club Show? ***New law says I have to tell you that I get free albums and tickets to shows. Well there, it's done now. I'm pretty sure you knew this already. Awesome Inc. theme. Theme images by ULTRA_GENERIC. Powered by Blogger.